Vendors Have Purchased - Buyers Opportunity! 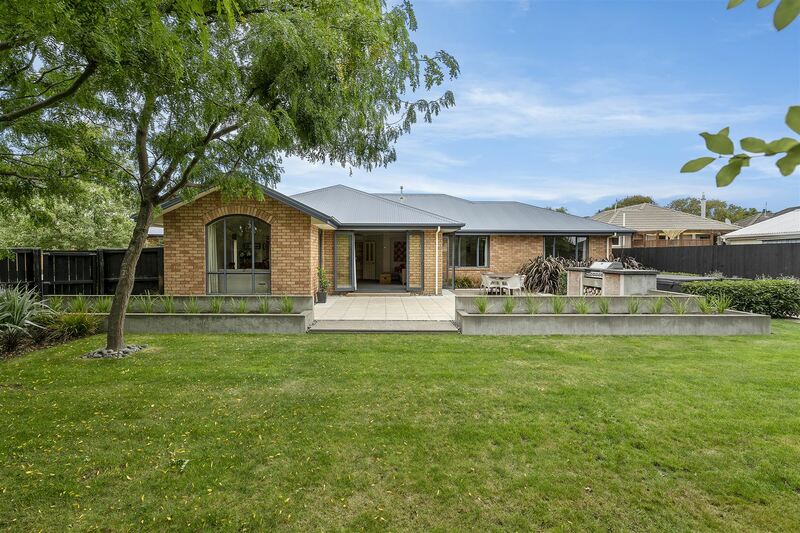 It’s easy to see where our vendors spend their spare time, with the welcoming landscaped, sunny and private backyard which surrounds their home, a testament to the care and attention to detail they’ve poured into this immaculately presented property over the years. Four double bedrooms provide accommodation, the main with ensuite and a generously sized family bathroom for the rest of the family and guests; complemented by a good-sized living area and modern kitchen. Excellent indoor/outdoor flow ensures you’ll spend plenty of time outside. The presence of a heat pump means the home remains cozy and warm even in the depths of winter, while neutral decor acts as a blank canvas upon which the new owners can easily express their own sense of style. Outside, the sun-soaked entertainer’s deck is the perfect place to relax and unwind with friends and loved ones, while the manicured gardens and well-tended lawns ensure there’s ample space for the kids to frolic. The convenience of all amenities just minutes away, including the ever popular Northwood & Northlands shops & cafes – making this the perfect spot for families’ with busy lives. Our vendors have cherished their time here, but now must sell as have purchased already, so there is no turning back! Interest is anticipated from a wide range of buyers and immediate action is advised. Call now to learn more. Auction Wednesday 17th April, 10:00am at Holmwood Auction Rooms, 397 – 399 Ilam Road, Ilam (unless sold prior).